The controversial movies dominated the Oscar conversation about who would win Best Picture, but when accounting for optimism, a different picture emerged. Lots of people are trying to predict the who will take home the trophies in Sunday’s 87th Annual Oscar Awards this Sunday. Disqus analyzed more than one-million comments on more than 3,000 articles in the beginning of this years and compiled some interesting statistics about the Oscar chatter online. 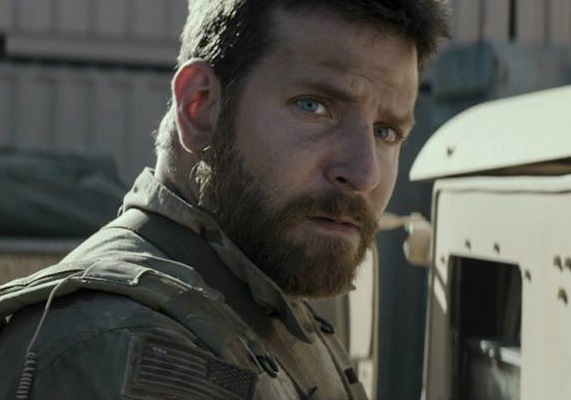 The civil rights movie Selma, and the movie biographical war drama, American Sniper, dominated the conversation about who would win Best Picture. According to Disqus, this is largely due to the controversy surrounding these movies. When adjusting for the political debate that took place in comments below articles about these films, a much more nuanced discussion and diverse map emerged. Seven films, including The Grand Budapest Hotel and Theory of Everything saw representation across the United States during the survey period. Selma only dominated the conversation in only one state; American Sniper didn’t make the cut in any. In fact, Boyhood was the clear favorite across the U.S., during the survey period. The Disqus team also gave the movies an optimism score: A measure of which films commenters thought should win Best Picture. According to the survey, 85.7 percent of commenters thought Boyhood should win. Birdman came in second with 77.2 percent, and American Sniper came in third with 64.2 percent. To see the big differences of opinion between New York and Los Angeles commenters, or to see the male vs female breakdown view the infographic below.